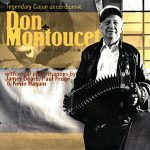 Legendary Cajun Accordionist is a fine collection of Cajun classics representing Don Montoucet’s unique accordion stylings. 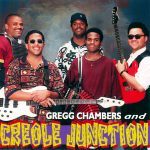 He is ably supported by an all-star crew, including his son, Terry Montoucet, as well as Kevin Naquin, Jamey Bearb, Paul Fruge, Tommy Bodin, Louis Dronet & Dwayne Lavergne. 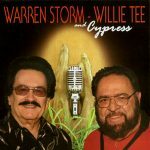 Released in 2007, 11 tracks.